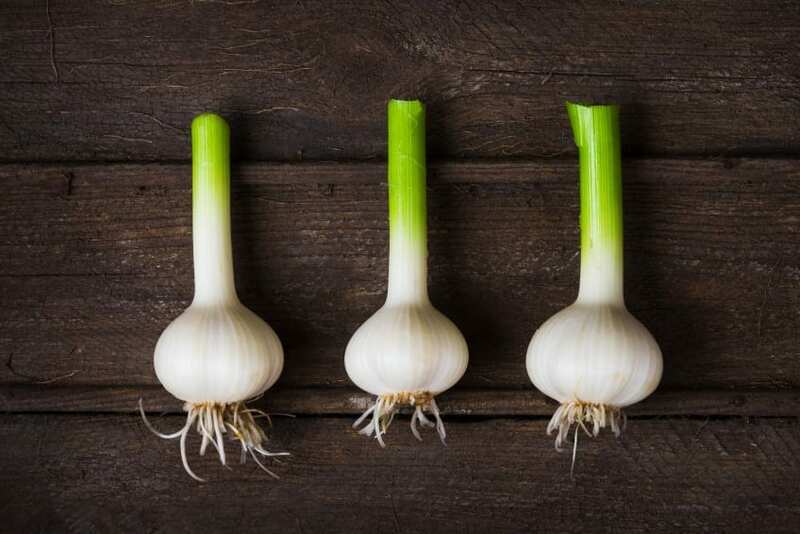 Garlic Smell: Hacks To Get It Off Your Hands Stat! All the great garlic taste without the horrible lingering smell. Nothing tastes better than a great, garlic-y pasta. You may be very satisfied at the end of your meal, but you’ll find yourself starting to regret your decision to cook with garlic if you don’t take great care to wash that strong smell off your hands! Everybody knows that it doesn’t come right off with soap and water; so, what to do? Luckily, we have some great tips to show you how to do exactly that. Potatoes seem to be the remedy for many bad smells – garlic being at the top of that list. The starch in raw potatoes is great for picking up the wretched smell and making quite a difference. The downside? You’re going to be scrubbing for a while. Simply peel and cut a large, raw, white potato in half, and scrub your hands down until the smell is gone. Mouthwash is known for a pleasant, strong, minty smell for your mouth. Go ahead and apply that smell to your hands when you use it to eliminate the smell of garlic. What’s the trick? The alcohol does wonders to kill the stinky molecules that garlic contains, and the minty scent is just icing on the cake. Watch out for tiny cuts and hang nails, though… that’ll hurt! Lemons are great for so many things, and it’s the acidity in the citrus that makes them so versatile and useful. The citrus smell is a strong one, and the acid works beautifully to stifle and even eliminate the smell that the garlic puts out. Another “acidic” way to eliminate the annoying garlic smell? Vinegar. This way is not nearly as pleasant as lemon juice, simply because you’ll be swapping out one rough smell for another. Nevertheless, if you’re in a pinch, it’ll surely work great. Perhaps the most tried and true way to eliminate the garlic smell is to simply rub your hands against some stainless steel. That’s quick and painless, right? How could it even work? Well – the smell that garlic has is nothing but a bunch of stinky molecules, sulfur being one of them. There’s something in stainless steel that attracts these molecules, pulling the stench right off your hands. If it were us, we’d try that stainless steel option first. If you’re out of luck and don’t have any, any of the others will do just fine to rid yourself of that forsaken smell! For more kitchen hacks, take a look at our features here. Do you have any tips to get rid of that garlic smell?